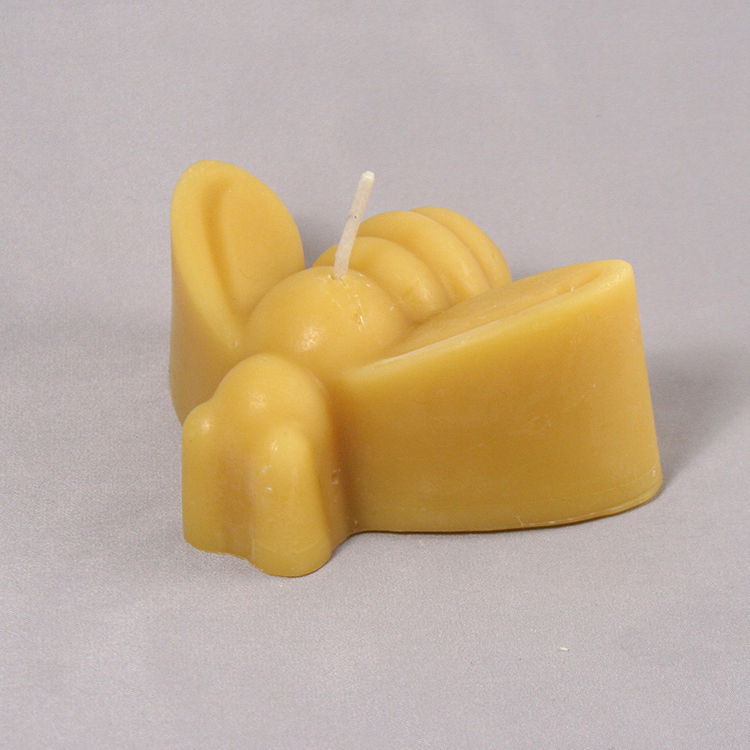 If you have a thing for beeswax candles, honey bee-shaped candles will be a perfect addition to your candle collection. 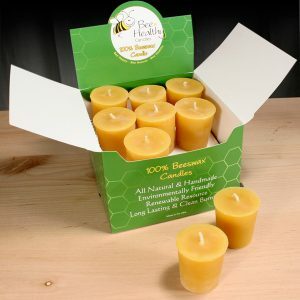 Resembling an actual bee in flight, these candles can conjure up a perfect evening atmosphere perfect for a family moment. 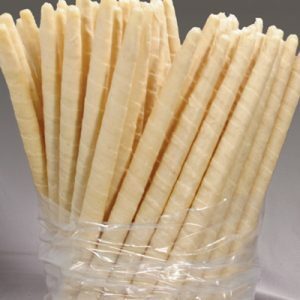 Made from pure beeswax, these candles release negative ions while burning which purifies indoor air. 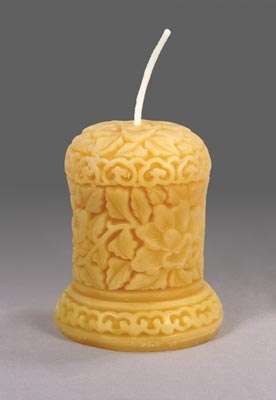 The beeswax candle produces a perfect soft glow when lighted that is comforting to the eyes. 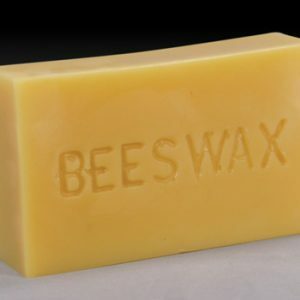 It burns clean and is eco-friendly too.